The partnership between Cyanogen Inc and Micromax subsidiary YU has given birth to another smartphone for the Indian market. Unlike past collaborations, this one is undeniably a flagship device. The Yutopia has all the bells and whistles and will retail for INR 24,999, which works out to roughly $377. 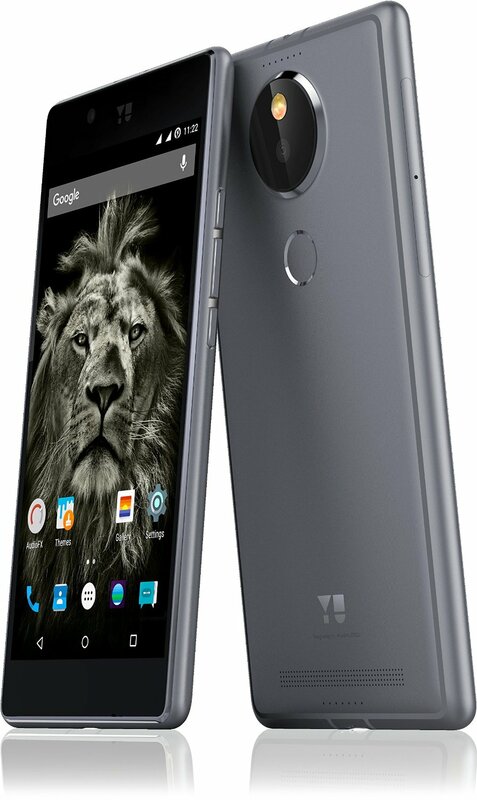 The Yutopia (YU5050) will run Cyanogen OS 12.1, which is based on Android 5.1.1. The frame is made from aircraft-grade aluminum, which the company is sure to point out is "90% stronger than the polycarbonate/sandpaper heroes of the smartphone world." Burn on OnePlus. The metal chassis also has antennas integrated into it for (supposedly) better reception than other metal phones. Here are the rest of the specs. There aren't a lot of phones in that size range with high-end specs. 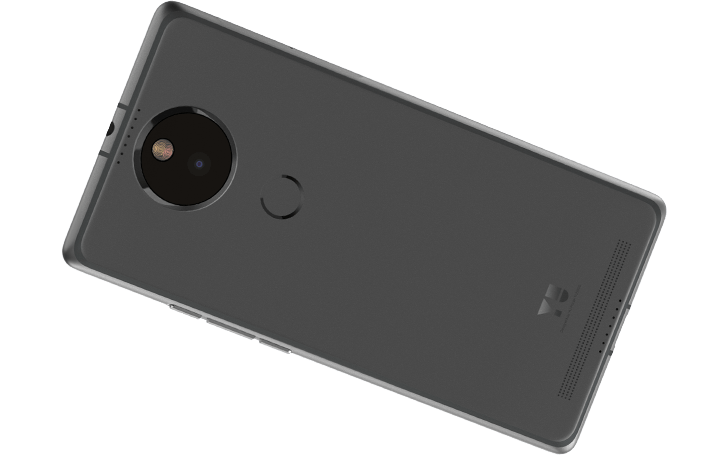 It even has a rear-facing fingerprint sensor like the new Nexus phones. Indian consumers can pre-order the phone on Amazon right now for delivery on December 26th. YU doesn't release phones outside of India, so don't expect this phone to launch elsewhere. Even if you try to import, it won't have proper LTE band support.